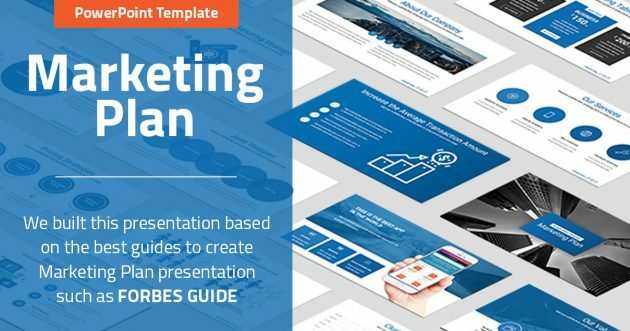 We design premium presentation templates, more than 6000 clients over the world have used our templates, it’s your turn! 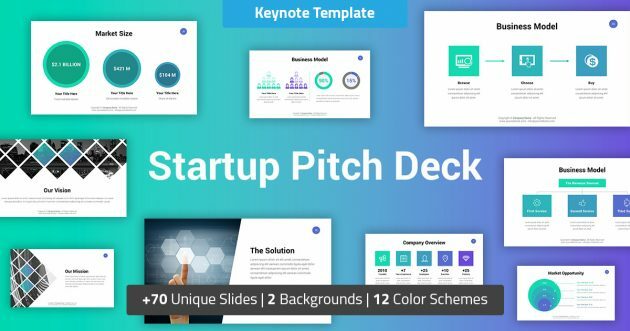 Browse the amazing PowerPoint templates, great Keynote designs and Google Slides themes! Save your time and money using our modern designs and easy to edit PowerPoint presentation templates! 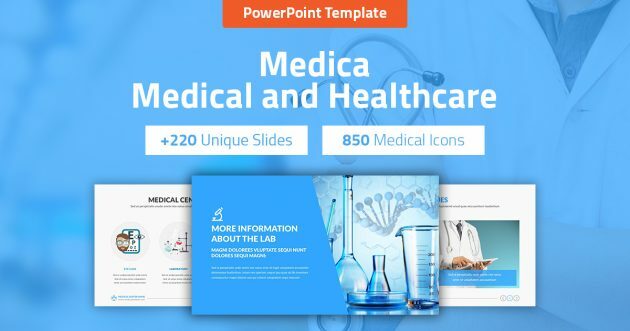 Our professional templates built based on slide master, color theme and font theme! so you only need one click to update all the slides colors or fonts. We used image placeholders, drag and drop your images easily! Apple Keynote is one of the most popular presentation programs, it comes with any mac for free. Take a look at our modern and clean business keynote presentation, take your company to the next level of excellence, save days of hard work, our presentations are so easy to edit, just few clicks and you will be ready. 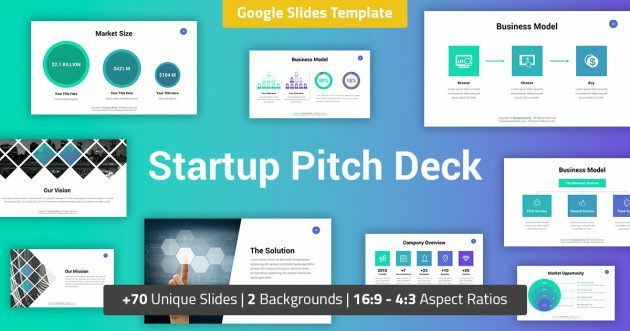 Google Slides is a great and free presentation web based application. 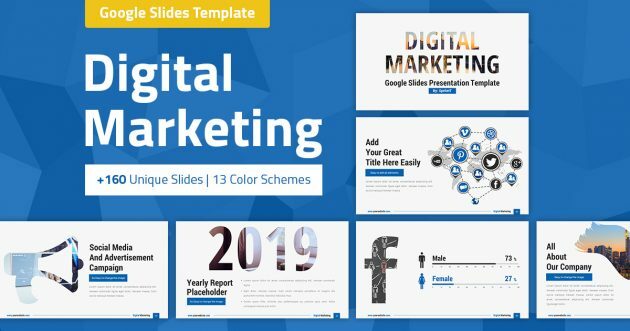 Impress your audience with our professional Google Slides presentations, Choose one of our unique, modern and creative layouts! You can edit all the template's content, shapes and elements Easily! One click to replace the image placeholder with your image as the same shape and size! WOW your audience with our incredible templates, they are affordable and very easy to customize for your own needs! All the information, colors and shapes are fully editable and easy to update, doesn’t require special skills. All fonts that we use are free fonts, and we attach their URLs in the documentation files, you need only to download and install it. All icons in our presentations are vector, easy to change size and color. We offer a great icons set contains more than 5000 icons as shapes. We always add a custom animation for each element, and we use professional animations fits for business presentations. We offer a quick support for all of our presentations, so feel free to contact us anytime, we will be more than happy to help you. Are you looking for a fantastic presentation to your business? 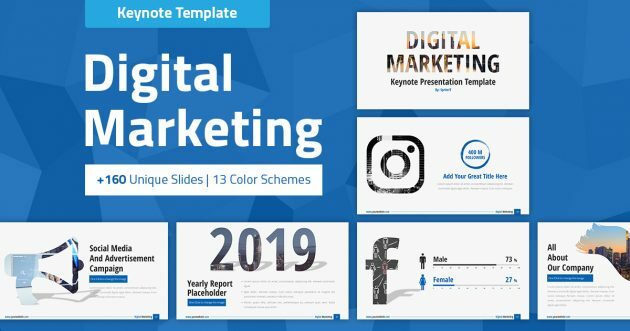 Browse our fully editable templates and find the appropriate presentation for your individual or business needs.